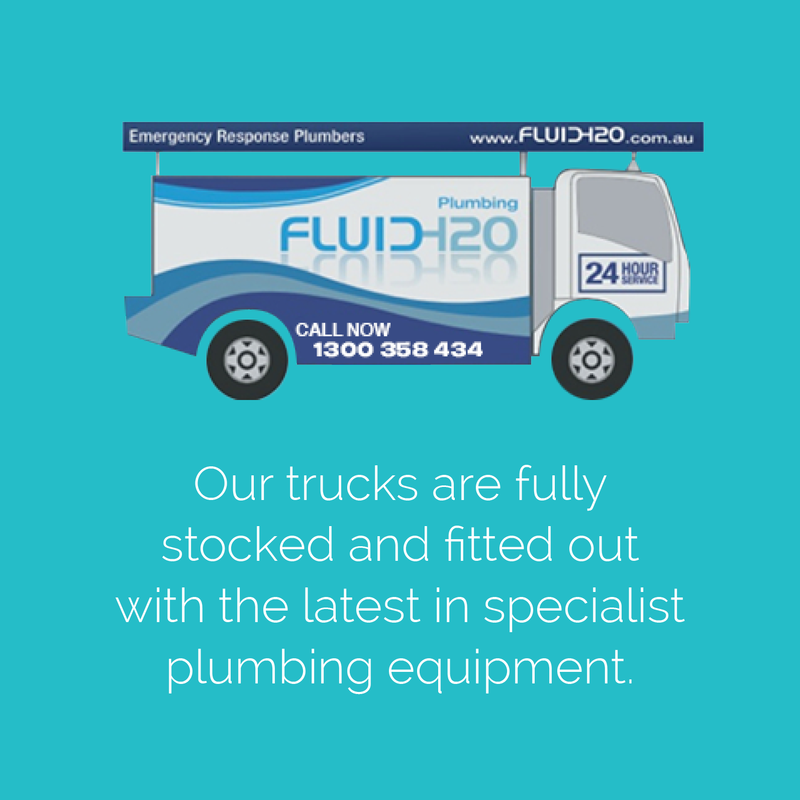 Emergency blocked drain plumber - we are on our way to help you! You can’t always predict plumbing problems. As an emergency blocked drain plumber we are available 24 hours a day, 7 days a week to respond to your drain emergency. At Fluid H2O we specialise in all things drainage. If you need help quickly we can organise an emergency plumber to fix your blocked sink, blocked toilet or blocked drain or talk you though your problem on the phone. High pressure water jet that can clear drains up to 450mm in diameter. CCTV technology including: camera, recording and locating equipment. We employ drilling equipment such as robotic cutters to remove concrete or debris from drains. 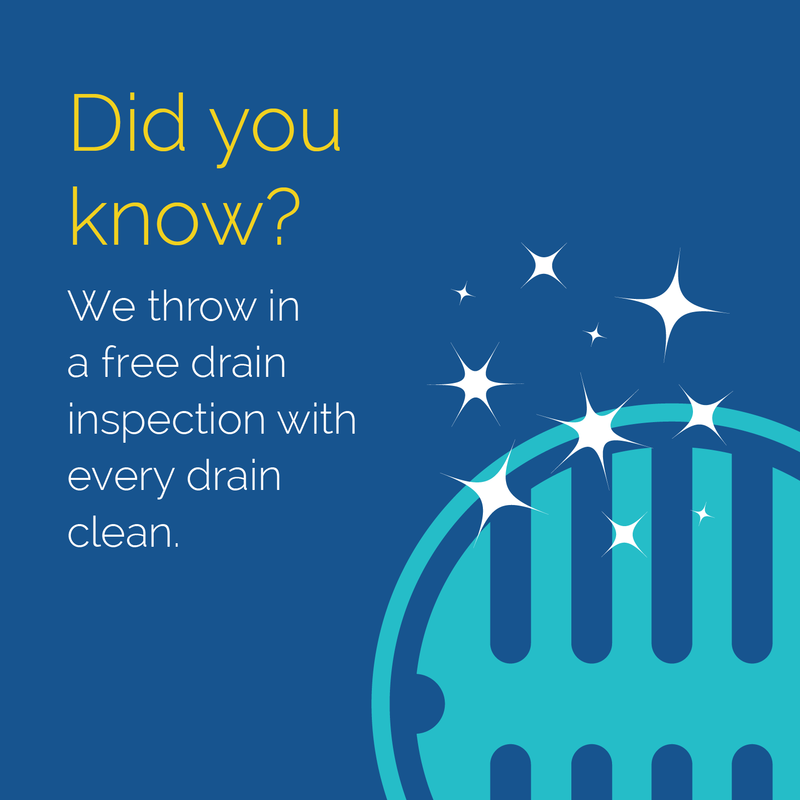 We can provide you with up front pricing for drain cleaning and CCTV Sewer Inspections. Other plumbing works such as pipe relining can be quoted (free of charge) as pricing can vary depending on the requirements of your specific job. This ensures that we won’t overcharge unlike some fixed pricing out there in the market. We only ever tell you what you need. We don’t recommend doing work that isn’t necessary. Want to know what our customers think of our plumbing services? Need help from an emergency blocked drain plumber? Get help quick! Call us now on 1300 358 434 or contact us here.